This week the angels would like us to focus on the power of gratitude and faith. Both are equally important in how we move about in our daily lives. Finding things to be grateful for every day shifts our perspective to the point where faith empowers us, and Divine Grace just flows. I am an early riser and get out to walk before the heat sets in. Along my walk, I’m reminded of all the beauty and earthly things I’m grateful for, which flow right into all the other things to be grateful for, that are not yet known or seen. Archangel Sandalphon is the archangel or music and answered prayers. To me, gratitude is very much like a prayer that says, thank you for the blessings that are here and are coming my way. Thank you for supporting, guiding, and protecting me each and every day. This week I’m going to challenge you to start your day by verbally or in writing, stating three things that you’re grateful for in the present, and one thing that you’re grateful for that hasn’t materialized yet. Saturday, August 11th is a super new moon with partial solar eclipse at 2:57 a.m. MST. This marks the last of three eclipses that began in July. With the new moon some of this very intense energy we’ve been feeling will crest and then start to smooth out. The new moon is all about beginning new projects, starting fresh, and opening your arms to receive the many blessings coming your way. And yes, another opportunity to be grateful. I love ceremony and the chance to intentionally recognize the shifts and changes in our lives. This new moon is no exception. We are still in Mercury in Retrograde until August 18th, and Archangel Gabriel can help with written and verbal communications. This entire month we are focusing on peace with Archangel Chamuel. 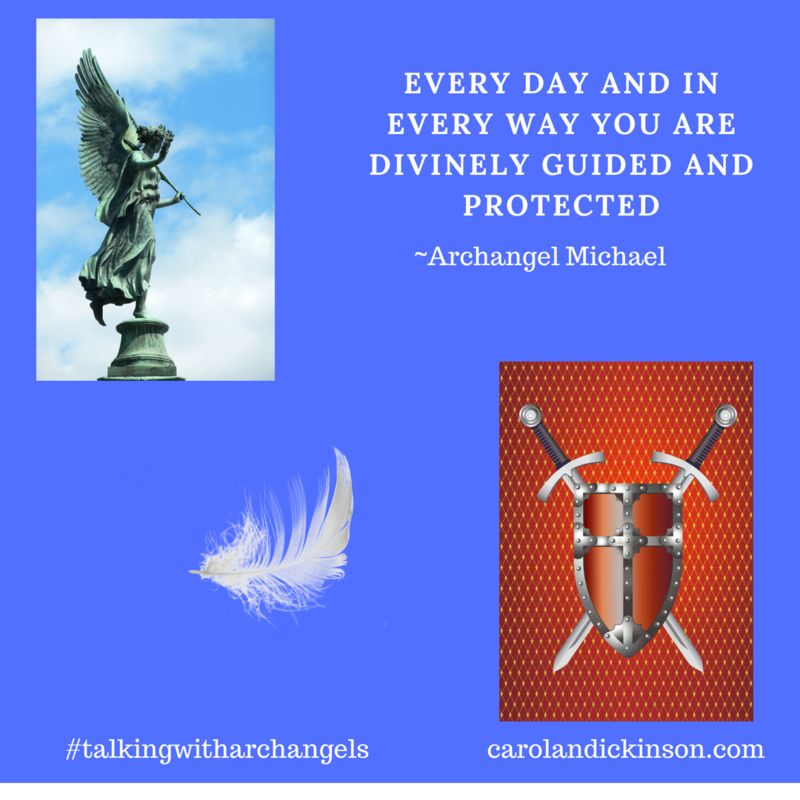 Archangel Chamuel is the archangel of unconditional love and helps us with our relationships, soulmate relationships, and how we feel about ourselves. 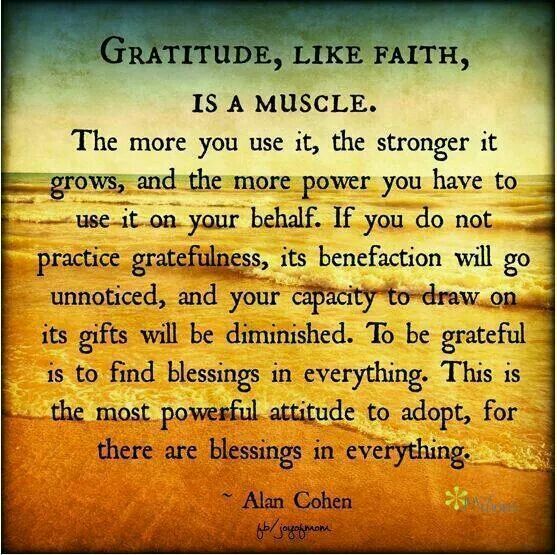 I can’t think of a better way to help create that amazing, gracious flow of peace than through gratitude and faith.